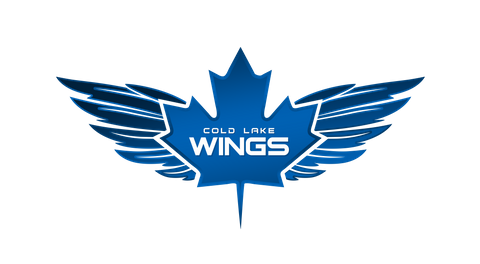 Tonight the Cold Lake Wings are on the road for their final western road-trip of the season. 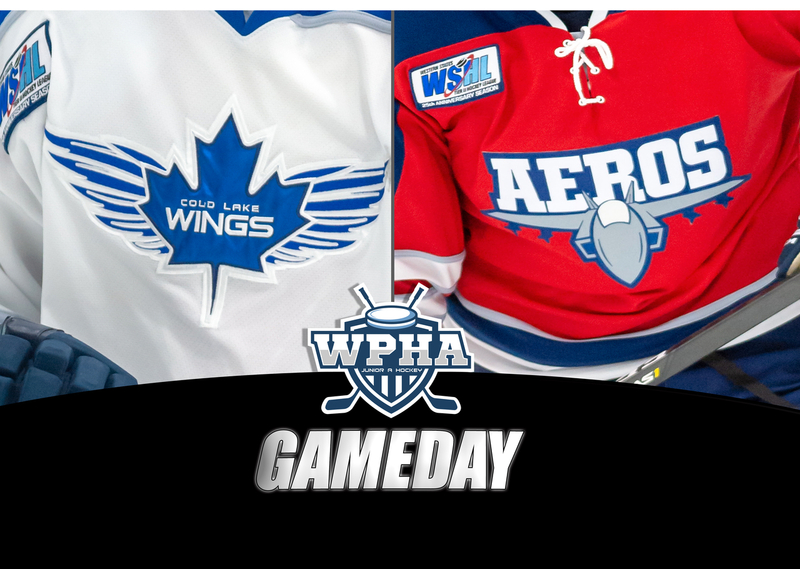 Beginning at 8:15 pm., the Wings will be in Edson to tangle with the Aeros. On Saturday the Wings stop in Hintont to face-off with the Wildcats at 7:30 pm. You can catch all the action in HD on Black Dog Hockey. Broadcasts begin 15 min prior to puck-drop. This is will be the second last time the Wings clash with the Wildcats and Aeros. Next weekend both teams will be traveling to Cold Lake for the final time this regular season. The Wings have been finding their footing in the WPHA recently, coming away with points in the last three weekends, including an overtime win vs., Hinton two Friday's ago. Last Friday, the Wings won big, seeing their largest offensive output since October, scoring 11 on Meadow Lake. 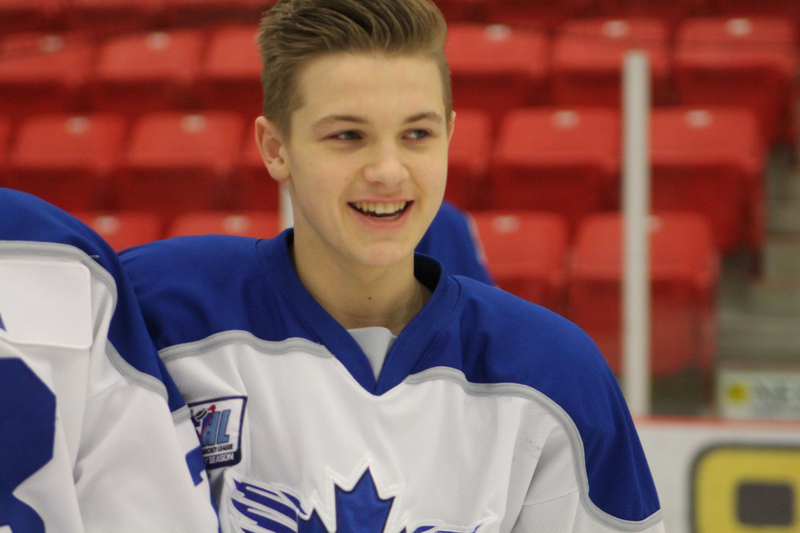 Dylan Tonks (yet to play 10 full games with the Wings) had five goals and one assist for six total points in the Win over the Mustangs. In just eight game, Tonks has found the back of the net 15 times and added 8 helpers for 23 points.